Last week, Oculus VR was one of the most loved companies in the gaming world. Today, it’s in damage control mode. 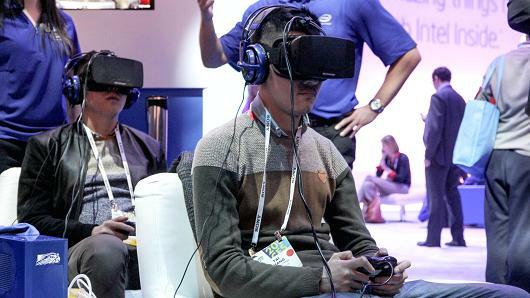 Facebook’s $2 billion acquisition of the virtual reality headset company shocked gamers and game makers alike, who worry that the new owners will lessen the impact Oculus has on the videogame industry.